Taking a moment today to share a few things I’ve been loving recently. Rtic water bottle (and the generic Walmart version as well)Taking a – A few months ago Ray mentioned that he would probably drink more water if he had a cup that would keep it cold. I immediately ordered him an Rtic cup and he’s used it every day since it arrived. I bought one for myself a few weeks later! 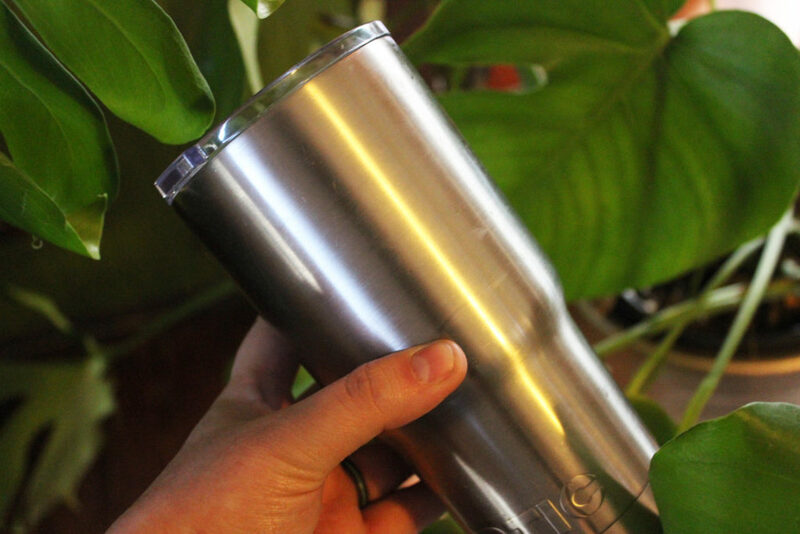 These cups are great! 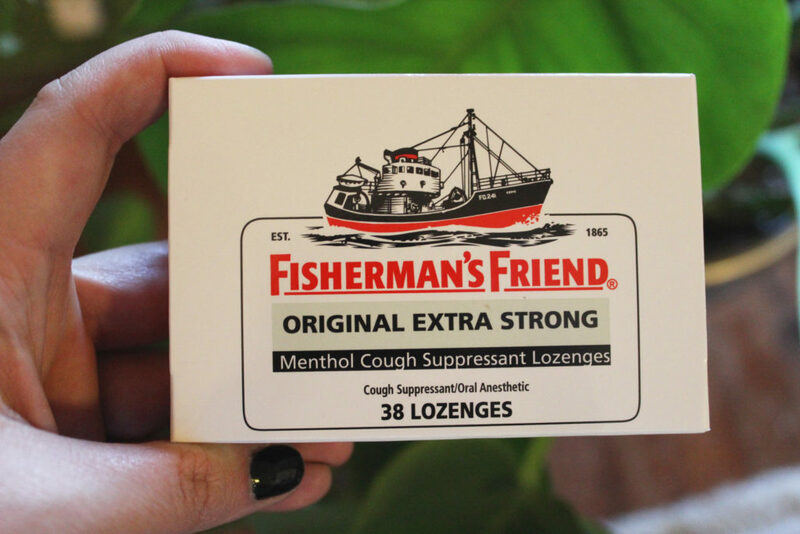 Fisherman’s Friend lozenges – Ray and I spent half of September and October sick with colds, which was a total bummer. We’ve both found that Fisherman’s Friend lozenges are the best (and super cheap)!! Warning – They taste entirely like menthol, so for some people they can be very intense. 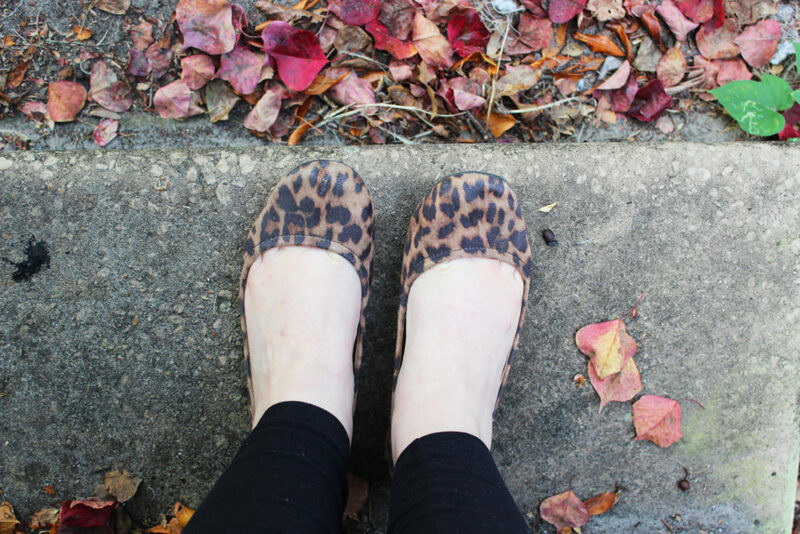 Leopard shoes– A true essential in my autumn wardrobe! Lularoe black leggings – I was skeptical about Lularoe (being a multi-level marketing type company), but I was in desperate need of new black leggings, and decided to give them a try. These leggings are truly wonderful. They’re soft, stretchy, opaque, and extremely comfortable! 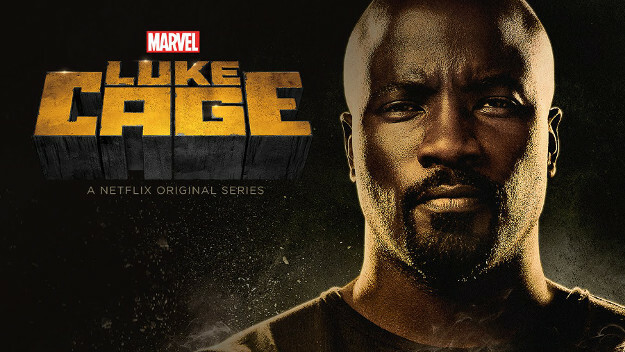 Luke Cage – Excellent! Because Ray is a nerd extraordinaire, we’re big into the Marvel Universe Netflix original shows. Jessica Jones is my favorite, but Luke Cage is a close second. Luke Cage is a man with super strength + impenetrable skin caused by a sabotaged experiment while he was wrongfully imprisoned. 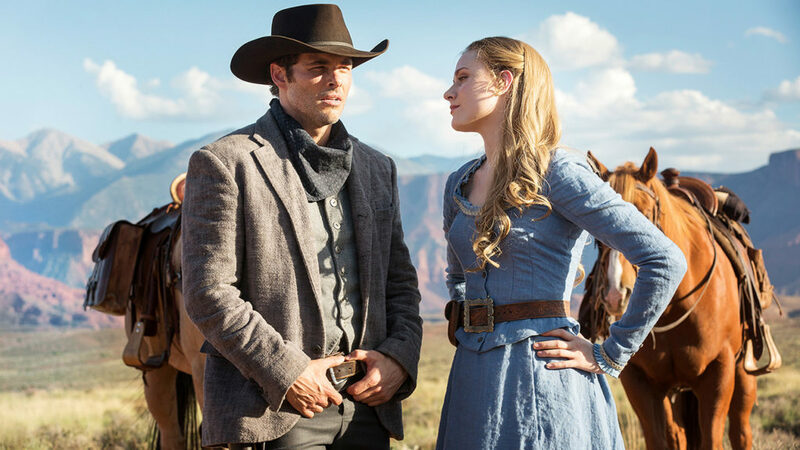 Westworld – HBO’s Westworld is about a futuristic western-themed amusement park of the same name, occupied by androids referred to as “hosts”. Westworld caters to high-paying visitors who come to experience the park, without fear of retaliation from the hosts. IE – You can shoot an android with no consequences. The show is based off a Michael Crichton novel. It’s soooooooo good! I’ve been really into true crime podcast lately and these are two I’ve been especially enjoying. Criminal – A new crime or crime-related topic is discussed in each episode. This podcast is very well researched and the episodes cover a multitude of topics. In The Dark – In The Dark is a podcast that explores a Minnesota abduction that took place in 1989 and was only recently solved. Truthfully, the last 2 months have been extremely busy, stressful, and overwhelming for me. If I wasn’t working or sleeping (or being sick) I was probably zoning out on Netflix. Hoping the rest of the year is a little more fun and relaxing! This entry was posted in favorites, Life and tagged favorites, monthly favorites, october, september on November 14, 2016 by allison. – Apple Cider – It’s apple cider season and I couldn’t be happier about it. My inlaws just brought us some apple cider from their recent trip to North Carolina. I can’t wait to try it! 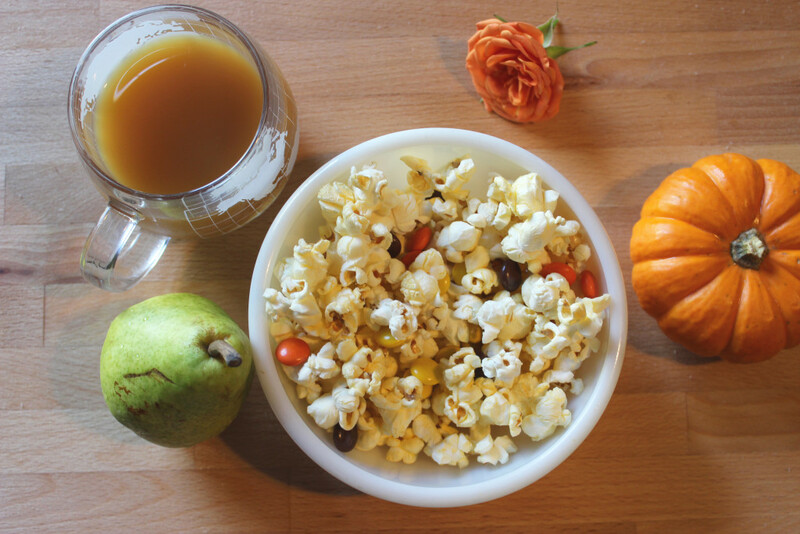 – Popcorn (with a few reese’s pieces on top) – We watched the first hour of Scream this month, and I had to have popcorn. We don’t have a microwave, and sometimes cleaning the popcorn maker seems like torture, so we usually buy jiffy pop (a la Scream). – Pears – It’s pear season and I can’t get enough of them! – Not Your Mother’s Clean Freak dry shampoo – Historically, I’ve had bad luck with dry shampoo. This is my first time trying Not Your Mother’s and so far, so good! – Sally Hansen’s Diamond basecoat – I finally bought another one of these a few weeks ago. For the past several months I’ve been using up basecoats that I don’t really love and don’t really work well. I’m finally back to my tried and true! 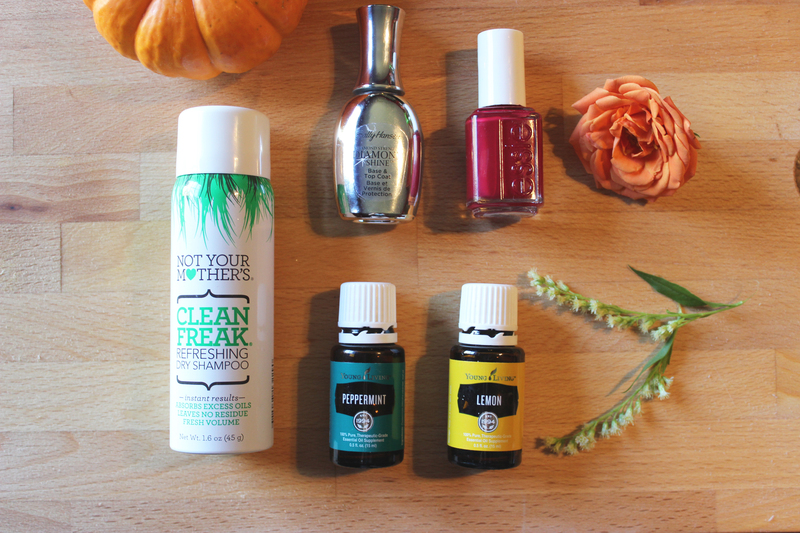 – Size Matters by Essie – A fall essential! – Peppermint Essential Oil – I’ve had a few headaches this month and I’ve used peppermint oil on the back of my neck and my temples to aid in alleviating pain. Ray has also used it under his nose to help with his nighttime stuffiness. 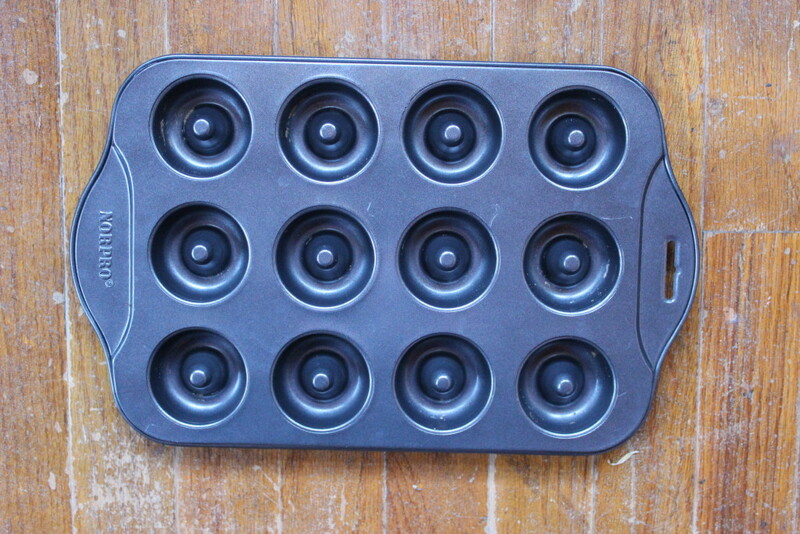 – Lemon Essential Oil – I’ve been using lemon oil to clean and to freshen my sink. 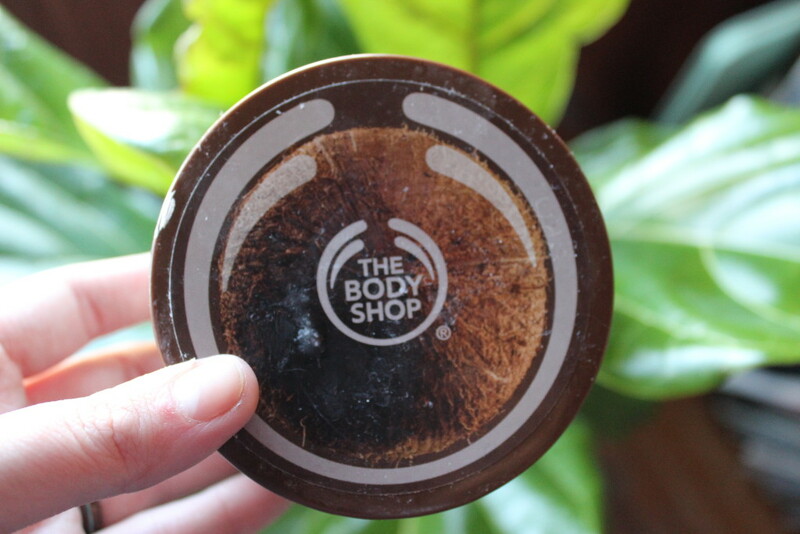 Not to mention, it smells amazing! – My birthday – I turned 30 in October. 3-0. Thanks to all my friends and family who celebrated with me! – Epcot’s Food and Wine Festival – I don’t want to say too much, as full post on the festival is coming Wednesday. Just know it was awesome and I loved it! – Scream Queens – Guys… just trust me. Best new show of the season! This entry was posted in favorites and tagged autumn, fall, list, monthly favorites, october faves, october favorites on November 2, 2015 by allison. 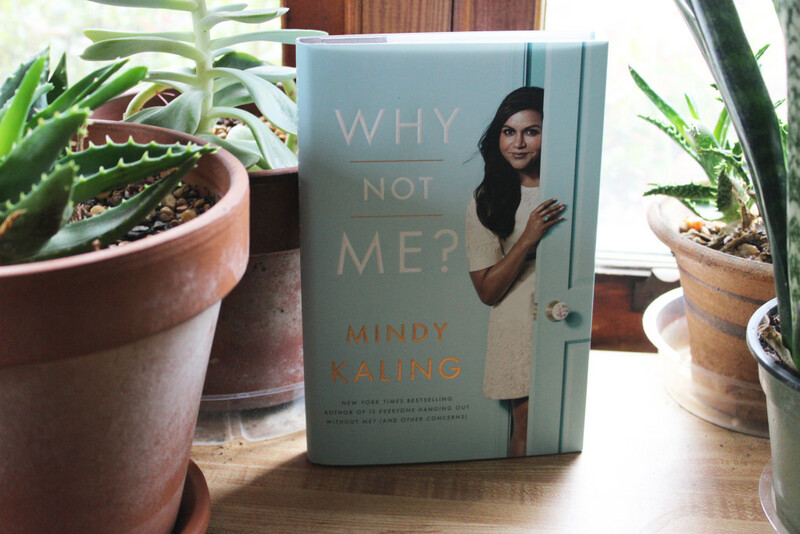 – Why Not Me by Mindy Kaling – I came home last week to find that Ray ordered the newest book by Mindy Kaling for me! I read her first book, Is Everyone Hanging Out Without Me, this summer. She’s hilarious and even though I’m only three quarters of the way through Why Not Me, I highly recommend both of her books. 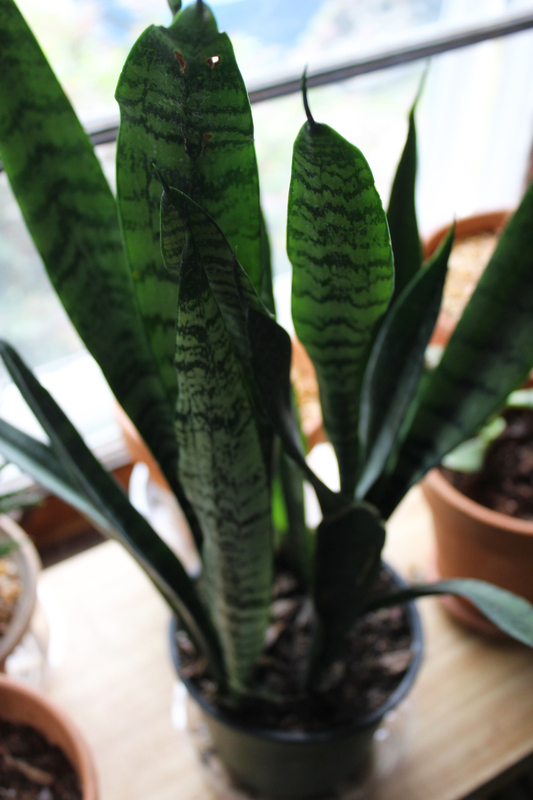 – Snake Plant – Three weeks ago Ray, Brie, and I traveled to Live Oak to participate in Flea Across Florida, which is essentially a really big yard sale across the state of Florida. We made one stop, picked up a snake plant and a pocket knife, and then it promptly started pouring. We had a snake plant in the past, but Black Cat was forever trying to eat it. So far he’s left this one alone. 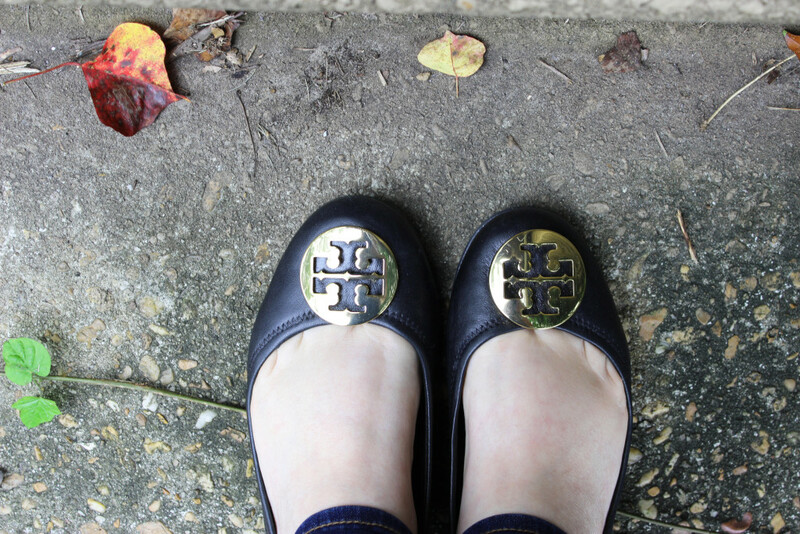 – New Shoes – Guys, check out my new (but slightly used because I bought them off ebay) Tory Burch Revas! I love them and I love that I didn’t have to pay $230 for them! 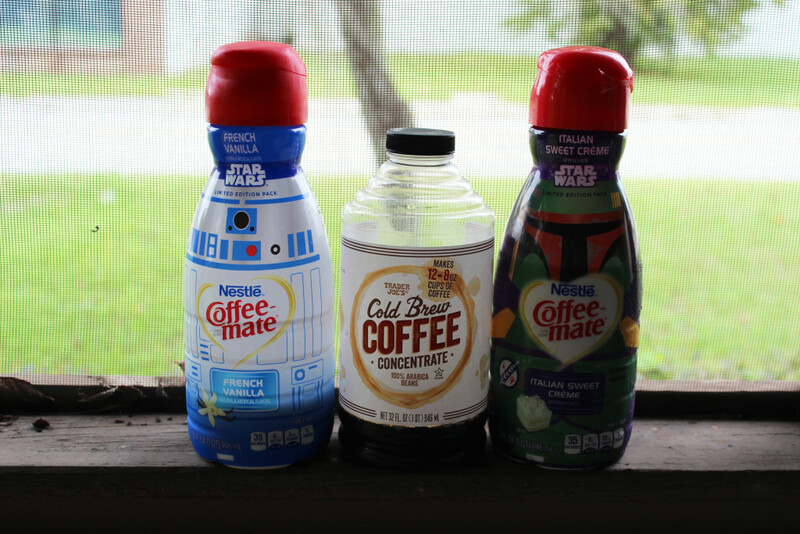 -Star Wars Coffee Creamer – On the real, there is no difference in taste or flavor. However, I love the design and Star Wars appreciation happening here. 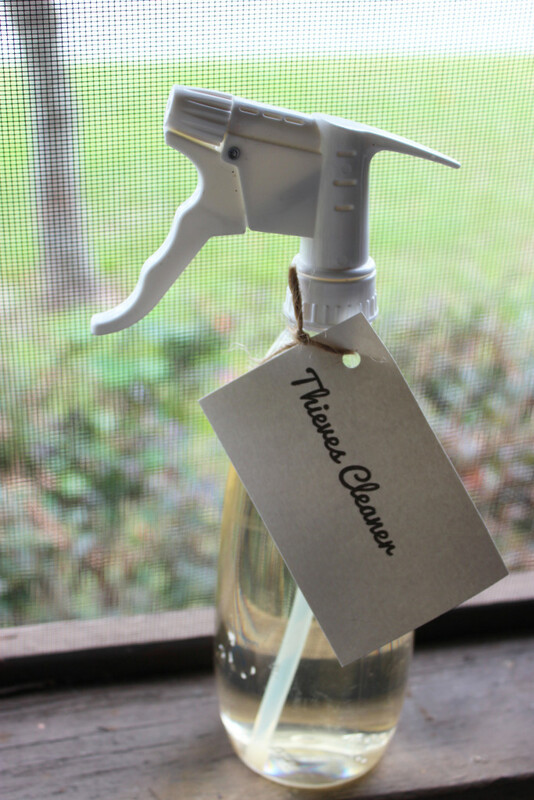 – Thieves cleaner – I love this natural all purpose cleaner made with thieves oil. Not only does it smell like Christmas, I can clean and sanitize every surface in my house with just one cleaner. What were your favorites in September? 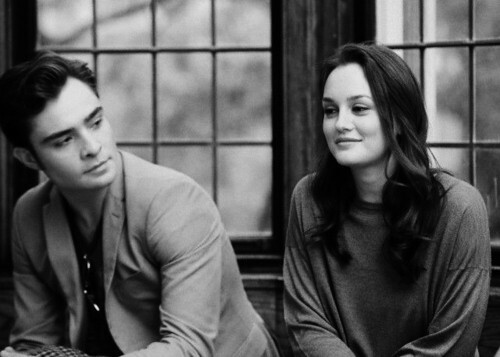 This entry was posted in favorites and tagged 2015, faves, favorites, gossip girl, monthly favorites, september, trader joe's, young living on October 5, 2015 by allison. 1. 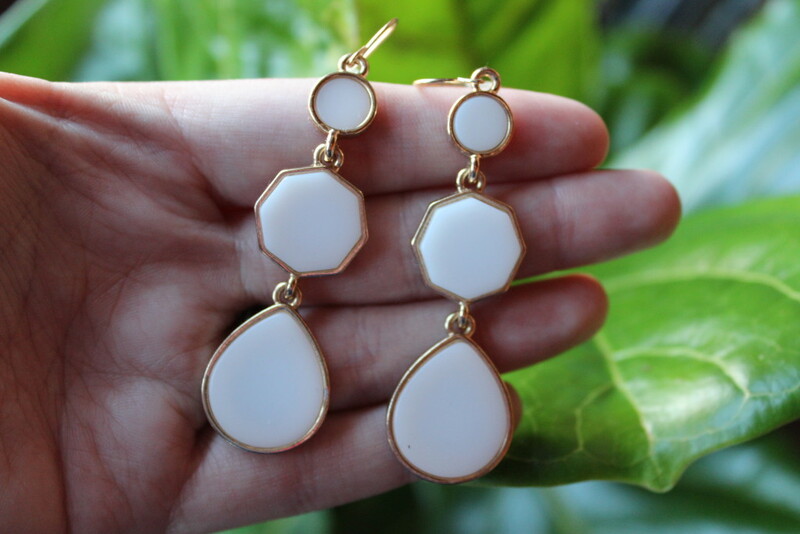 Old White earrings from Forever 21 – One of these fell underneath our dresser in October. I finally retrieved it a few weeks ago. 2. 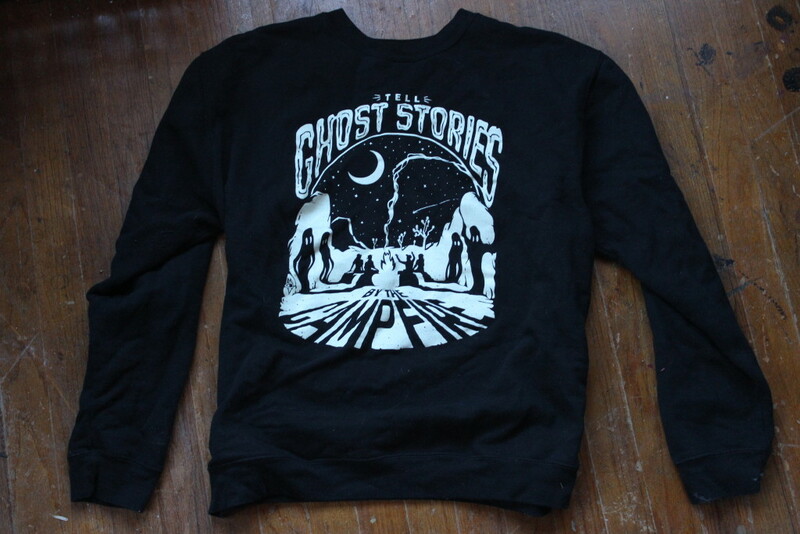 Ghost Stories sweatshirt by Maiden Voyage – One of my favorite Christmas gifts! The company specializes in the weird. I got Ray this Maiden Voyage tshirt for Valentine’s day a few years ago. 3. Mini donut pan – I made my first batch of homemade donuts a few weeks ago. I invented apple butter donuts, and while they were pretty good I think they still need some tweaking. Or twerking. 4. The Body Shop Shea Butter Scrub – Because winter. 5. 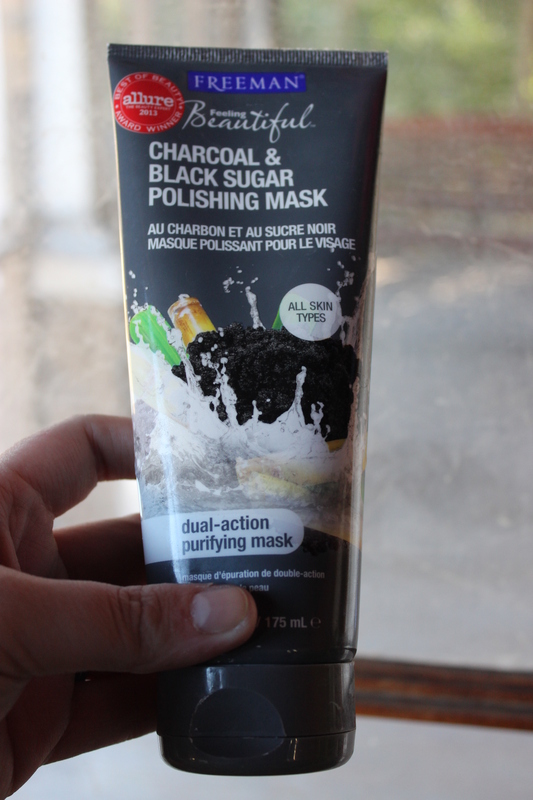 Charcoal and Black Sugar Polishing Mask – Again, because winter. 6. Orla Kiely ipad case – We bought my ipad used, and the previous owner gave us their Lifeproof case. I know they’re supposed to be waterproof and amazing, but I really didn’t like it. It was super bulky and ugly. I think this Orla case suits me much better. 7. 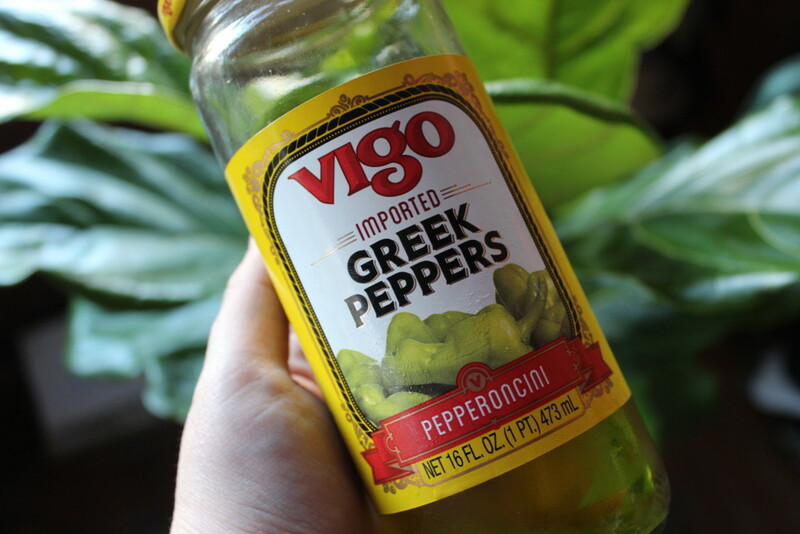 Vigo pepperoncinis – My current food obsession. Put ’em in a salad. Put ’em on a pizza. Put ’em on a sandwich. Put ’em on a cracker. The possibilities are endless. 8. 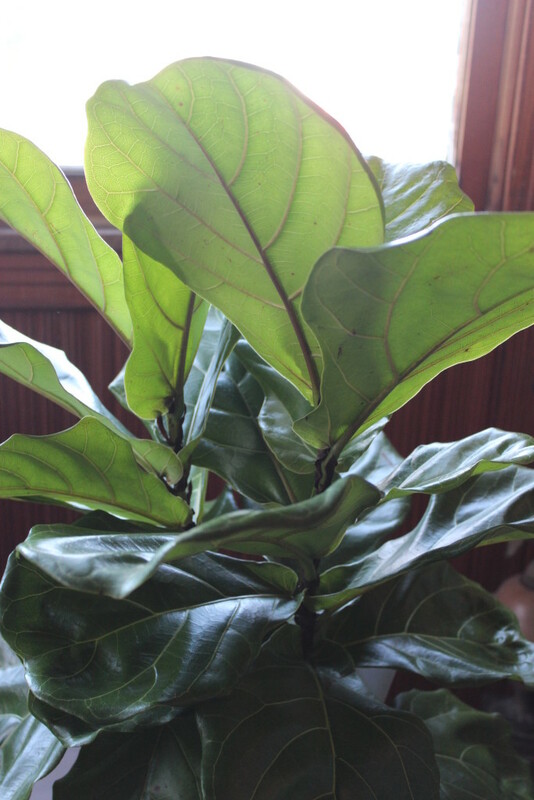 Fiddle Leaf Fig – My favorite of all our house plants. The oversize leaves get me every time. 9. The Mindy Project – Ray and I started watching at the very end of December and quickly became obsessed. 10. Deuce Cities Henhouse – My new favorite blog! Alison and her family live in a 100 year old house and she is always working on projects to improve it. This blog has a lot of ideas and inspiration, especially if you own an older home. This video (that I already posted on social media) of 4 Disney artists painting the same tree. It’s a nice reminder that art is subjective and we all have our own style. This entry was posted in favorites and tagged favorites, january favorites, monthly favorites on January 28, 2015 by allison. – Wild Wisteria by Orly. I love wearing really dark polishes in the winter time. I like to pretend that I’m chic. – Marshmallow Fire Side candle from Bath & Body Works. I love the scent of this candle. It smells like the smokey mountains. 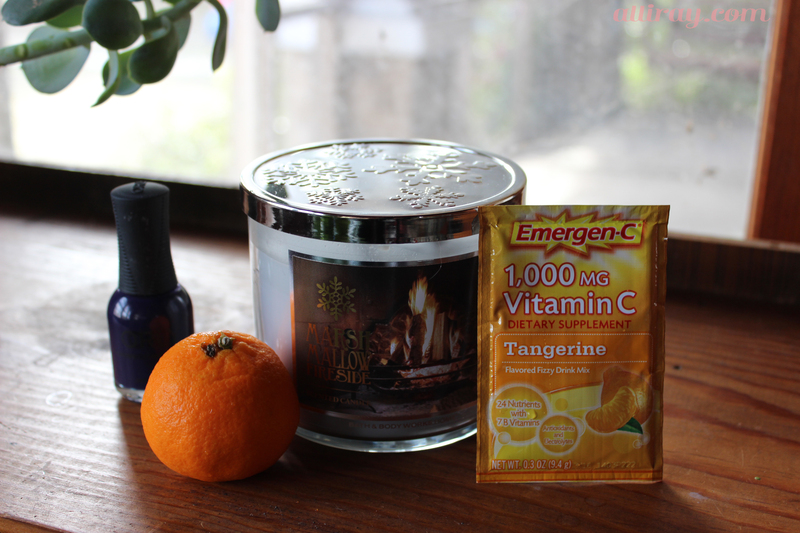 – Emergen-C. My co-workers a re dropping like flies and I refuse to get sick. 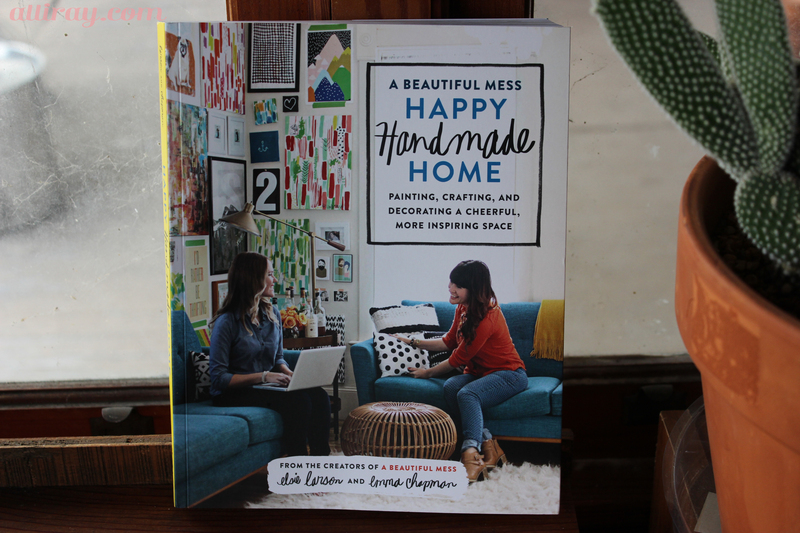 – Happy Handmade Home by Elsie Larson and Emma Chapman. I wasn’t going to include Christmas presents in my December Favorites because there’s really only a week left of December once Christmas hits. However, I read the whole book before the end of the year, so I think it counts. 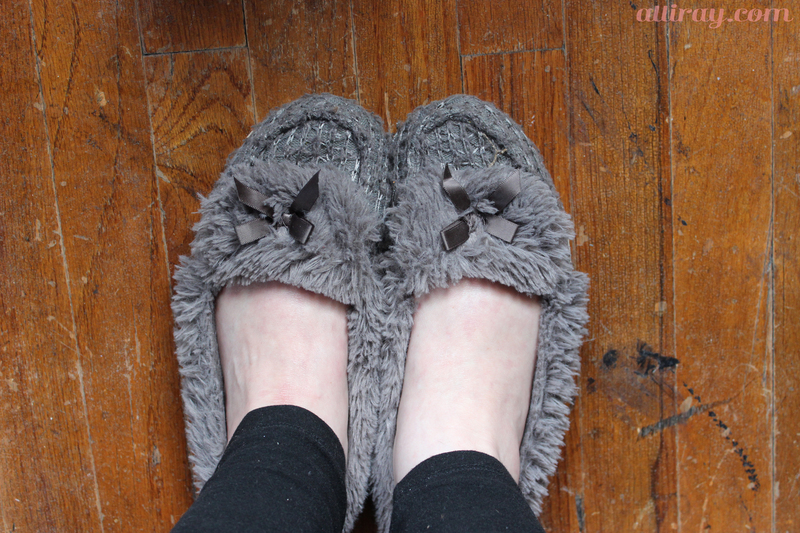 – Cheap Walmart slippers. In the fall/winter our front yard turns into a sandspur jungle and walking around the house barefoot is a dangerous game. These also came in handy the week we were in the hospital. I have a feeling these wont last that long (I mean, they were like $9) but I got new ones for Christmas! Making apple butter with my sister! Under the Dome – This series is based off a Stephen King book. It’s weird and I really like it. If you’re interested, you can stream it through Amazon Prime. I See Fire by Ed Sheeran – I have no idea why I recently started listening to this, because I believe this song came out last winter, but I love it! Angels We Have Heard on High by Page CXVI – One of the most beautiful renditions of this classic Christmas song. I listened to it over and over while I was in the hospital with Ray at the beginning of the month. What were you favorites of December 2014? 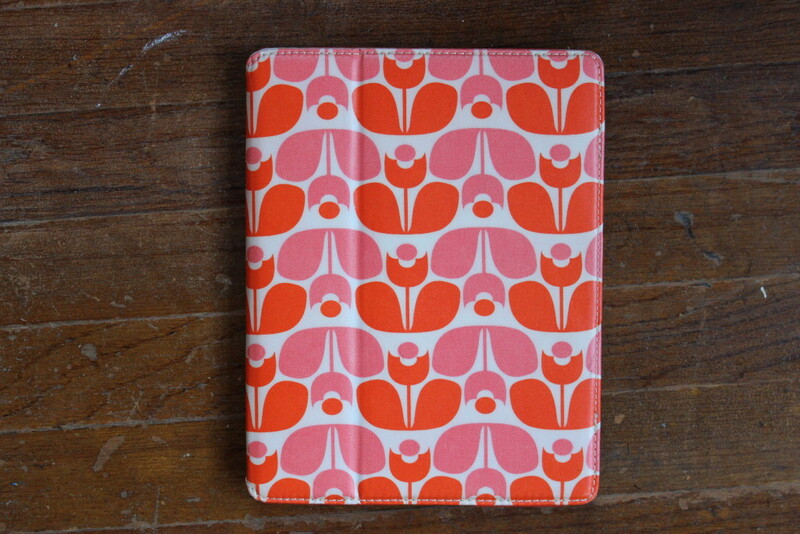 This entry was posted in favorites and tagged december faves, favorite, monthly favorites on January 3, 2015 by allison.